In 2014 we had some AWESOME submissions however, and this is not the case for all submissions, there were several agents who, on requesting pages and query letters, were left a little disappointed that the quality/voice/lack of grammatical errors (etc.) did not translate beyond page one, two or three. Others failed in the query letter stage. While the pages may have been good, the query did not “grip” and QL’s are (sadly) part of the process. As I say, this was not the case for the majority of submissions, however, there were enough such comments to have me look at how I can improve on the submission process. So this got me thinking. The basic process WILL remain the same, that is to say, the concept of Easter Nests & Secret Bunny Agents will remain, however the selection process will be MUCH TOUGHER – not because I’m cruel! but to get the very best submissions before agents. In 2015 there will be MENTOR TEAMS made up of a Team Leader (Mentor) and his/her Slush Bilbies (2-3 readers). Each Team will work separately but will also working with the other Teams, & select their top picks. The initial steps will remain. 35-word pitch & first 300 words but instead of the Mentors picking & featuring eight (8) submissions, the Mentors will pick “between 5-8” (plus two alternates) and of those, they will request both the Query Letter & either the first chapter or the first 2500-words. The query WILL NOT be featured but will form part of the Mentor Selection Process. The Teams, who will pick a name (e.g #TeamWinnerWinnerChickenDinner) and then read their picked queries, pitches & first chapter. They will have 3 weeks to read through, request more, send revised notes & request a revised version (the author has 5 days to reply) or reject completely. After 4-weeks each Team will feature their picks on their blogs. (ii) Feedback which will benefit them in their pitch, the query letter & page requests. (iii) Enough time (after sending any revised pages back) to work through any repeating issues in their MS before agent requests come through. Additional to the above, I will select my own “saved from the slush-pile” submissions. 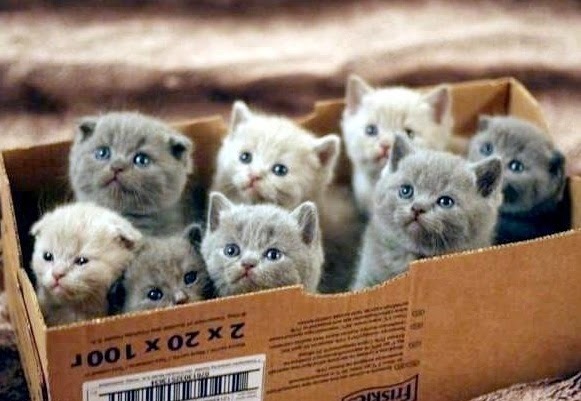 This could be as few as one or as many as five or six and is utterly at my own discretion. Basically, if I feel very strongly about certain submissions that were not picked by the Mentors, I will give these a second chance. The process will be the same. For example, if there are three I feel should be featured, all three will need to send their query letters & first chapter at which point I will read, revise, reject and request… and then make my selection. Regardless of if there is one or more, these will form part of the Agent Round also. Essentially I’ll be looking for hidden gems that need a little bit more polishing. In 2014 I ran a short bootcamp for 35-word pitches with the awesome Rhiann Wynn-Nolet. It was an opportunity to sharpen your pitches with feedback from Rhiann & myself as well as an open forum for others to comment & participate. I can tell you that many who were involved considered this an excellent way to prefect their pitches, not just for #Nestpitch but for other pitches. Assuming Rhiann is available, I do intend to run this again; stay tuned. As with #Nestpitch2014, I will be offering feedback to those who just missed out as I think it’s important for people who were “just about there” to know this. Sometimes the reasoning can be as simple as what else has been selected, or Agent Wish-Lists or Mentor preferences, other times it might be issues with grammar or a poor query letter that lets down the submission. This is what (I feel) author’s need to know. I adore Picture Books and that is why I featured them in #Nestpitch2014 however, sadly, although we had a lot submitted, very few were submission ready and none got requests. For this reason, I am unsure if we will be accepting PB’s for #Nestpitch 2015. My heart says yes so I’ll let you know in 2015. However, all is not lost for PB’s. Although I don’t have the time this year (too many things on before the end of 2014), I intend to run an online workshop December 6th 2015 for PB’s. Why this date? 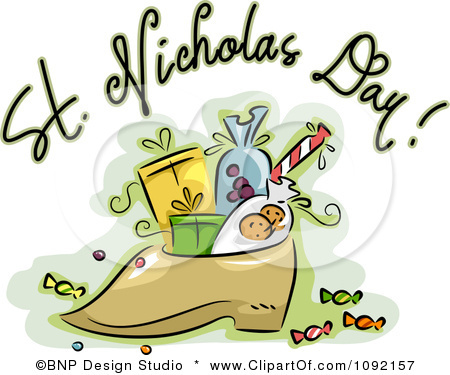 Simple, its St. Nicholas day & for those of you who know me, know I just LOVE LOVE LOVE traditions. (in fact it’s actually where the more modern tradition of Christmas Stocking filling comes from). 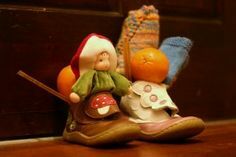 In the area of Croatia I come from there still remains the tradition of gifts for children on St. Nicholas day. In fact, for a very long time, right up until the 1950s or 1960s, that was the day children got presents while Christmas day was for family, feasts, religion etc. On December 5th eve, children take their best pair of shoes and polish and polish and polish them. When the shoes are shiny clean they are left on the front porch, or covered stoop (remembering this is winter and where I come from if its not snowing in December it is surely raining!) Then St. Nicholas comes along and leaves something in each shoe depending on the quality of the polish and the behaviour of the child in the past year. (v) Very naughty children get either onions or garlic shoved into their shoes. For many months after, each time they go to wear the shoes, the smell reminds them to be better next year. FYI traditionally St. Nicholas travelled with the Devil. St. Nicholas gave the gifts & the Devil left the coal & onions! While we’ll ignore the coal and the garlic, in 2015 I’ll b running a PB workshop. Sometime in November 2015 I’ll be asking for PB submissions. Then, from December 6th to Christmas Eve, each day I feature the pitch plus first 100-words of various PB’s. Clearly I can only accept 18 submissions so it will be first come first serve I’m afraid. From December 6th people will come along and leave a “gift” along with a short sentence as to why they chose an orange rather than chocolate. The 18 PB authors featured will be required to each leave a comment on at least 3 submissions between Dec 6th & 24th, & will also need to help “spread the word” for others to come along and “play St. Nicholas” thereby ensuring everyone gets feedback. On Dec 25th the top 3-5 (PB’s that got the best presents) will be re-featured on the #Nestpitch blog. There is more to it, but basically that’s it. The idea is to help PB writers sharpen their own work while also getting feedback from the general public. Unlike a #pitchcomp this is not about agents asking for requests (although if an agent does contact me I promise to pass on the requests! 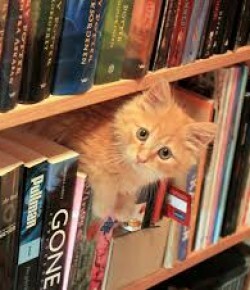 ), it’s about a forum for PB authors. and of course any suggestions would also be very welcome.